Enduring a long drive from Salisbury to the Cumbrian coast, I just knew I had head back to the South and West Midlands at some point, and simply explore this beautiful area. 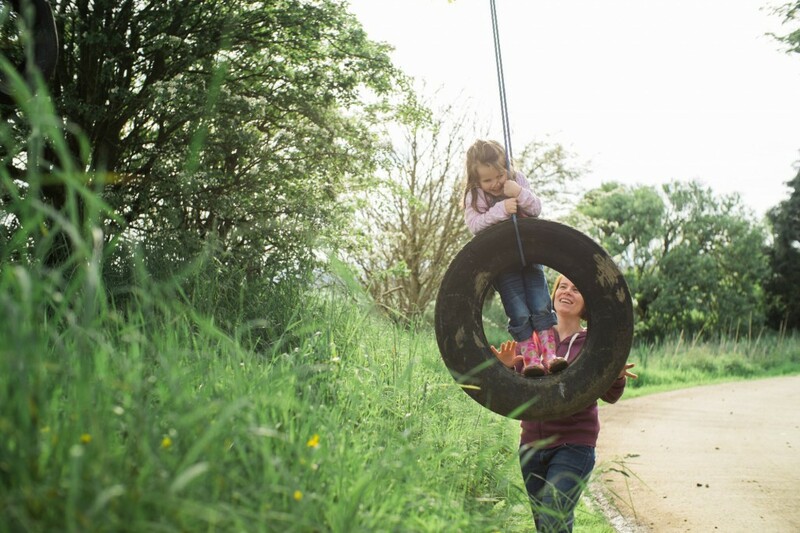 Glamping Midlands brings "escape from the city" breaks right to your doorstep (if you're from the midlands that is) and then on the flip side provides "just outside the city" luxurious rural accommodation without the extreme price tag. Perhaps ‘the Midlands’ doesn’t immediately inspire images of idyllic lush fields and open skies. We maybe think of a cluster of conurbations, such as Birmingham and Solihull, rather than of a peaceful pastoral landscape. Yet drive out from the major cities for an hour or so, and you’ll stumble across a treasure trove of surprises, from Shakespeare’s birthplace across to the edge of the gorgeous Cotswolds. The majestic Malverns rear up in the distance, and you get a sense of timelessness as you visit some of the region’s historic cities and attractions. The beauty of the South and West Midlands is their location. Wales isn’t too far away as the gorgeous counties of Gloucestershire and Shropshire nudge the Welsh border. And while you’ll want to stay in one of the many cottages, B&Bs or hotels in the area, why not make the most of your visit by going glamping in the midlands? You could enjoy a stay in a Mongolian Yurt, a cool tree house, a Gypsy Caravan or even a Geodome. 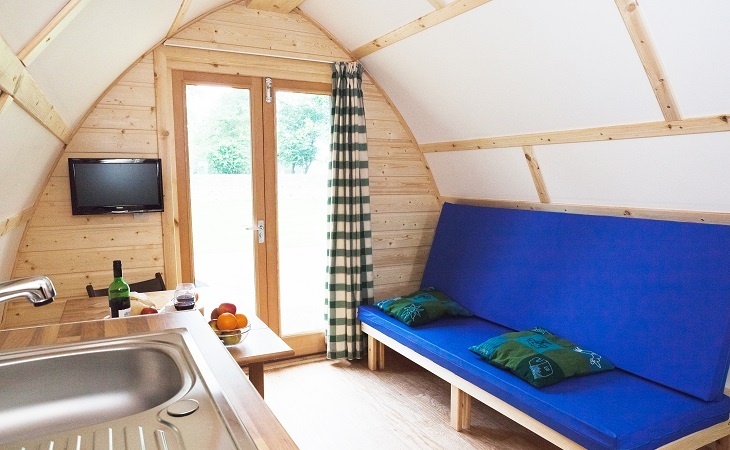 Yet one of the leading glamping accommodation providers is Wigwam Holidays featuring fully insulted timber cabins, perfect for combining a peaceful short break while enjoying the sights and sounds of the area. You can see the various Wigwam sites by visiting Wigwam Holidays Midlands. Particular sites include Wolferlow Wigwams in Worcestershire ; and Forest of Dean Wigwams in Gloucestershire. Glamping in the midlands leaves you with the opportunity of so much to see and do, all without much travel. Stratford-Upon-Avon is synonymous with ‘The Bard’, the River Avon and the Royal Shakespeare Company. If you feel the urge to run in the opposite direction from seeing a Shakespearian performance, then please don’t! From personal experience, the only way to see one or more of Shakespeare’s 37 plays is at this world-class site, which attracts some of the best thespians to its stage. You can also meander along the River Avon, feed some of its famous swans, enjoy some really lovely food and just chill out. How about visiting historic Warwick with its magnificent castle? Remember to book ahead and save money on the entrance fee. Travelling further afield, you can explore Worcester and its glorious cathedral, which at time of writing has free entry. See King John’s tomb and learn about the Magna Carta, in which it is stated that everyone, including the King (or Queen) is subject to the Law. And I defy anyone not to fall in love with the Cotswolds. Arguably one of the prettiest towns I’ve ever seen - Moreton-in-the-Marsh - is a pleasure to amble around, and the Cotswold Falconry Centre - just a mile or so out of the village centre - is excellent. And if you’re an ingrained townie, then the city break is also perfectly catered for, featuring great shopping, delicious food, fascinating culture and numerous festivals. Birmingham is full of culture and so are it's neighbouring cities. Those in need of retail therapy won’t be disappointed by The Bullring in Birmingham, featuring around 160 shops. And history-lovers are not left out with Birmingham Museums being an excellent website featuring the numerous heritage-inspired places to visit in this bustling city. 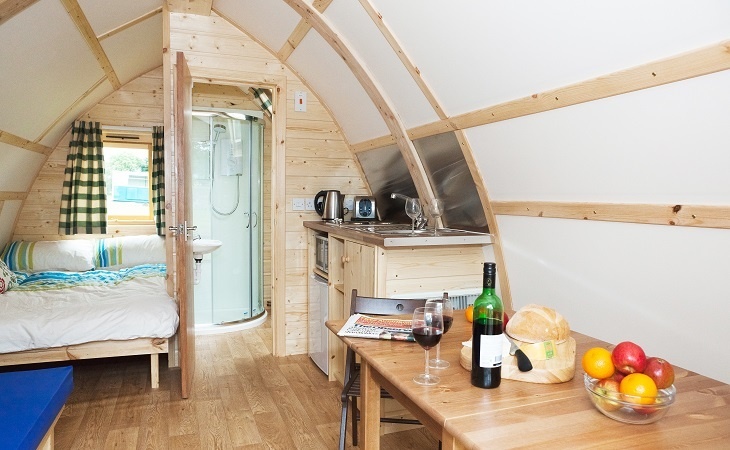 So, it's probably time to go glamping in the Midlands then? All in all, exploring this part of the UK requires more than one visit as there is literally something for everyone, whatever your interest. I’m already planning my next stay – in a Wigwam, of course! 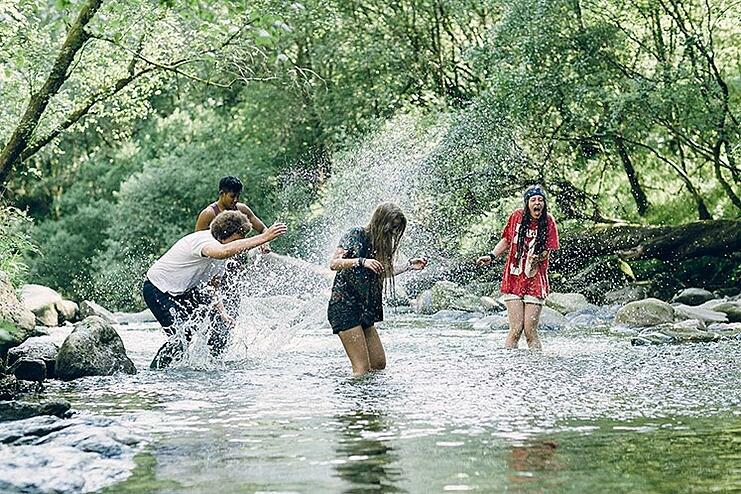 Have so much fun, you feel like a kid again.